Protected bikeways, bike lanes separated from traffic due to built elements or parked cars, are the safest way for cyclists to traverse city streets and the best way to get new riders comfortable with urban biking. After a pilot project downtown, San Jose is looking into implement this infrastructure throughout their bike network. Join us for a workshop on accelerating this process with experts from National Association of Transportation Officials (NACTO), the leader in protected bikeway visioning and implementation. 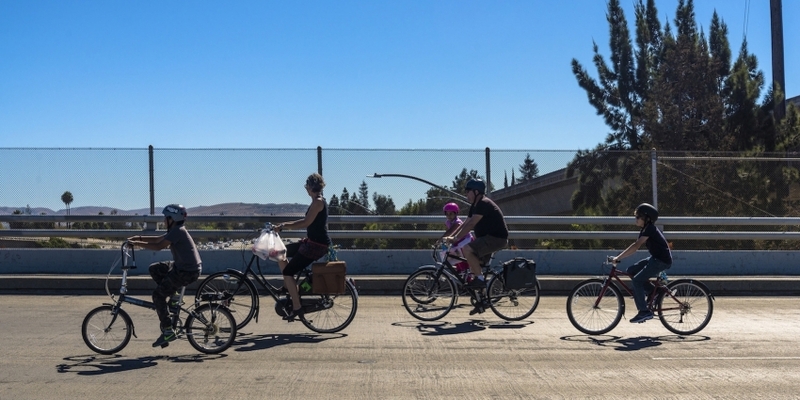 Co-presented by the Silicon Valley Bicycle Coalition.